Repriced interest rates for unmatured Canada Savings Bonds and Canada Premium Bonds – January 2014 Series. Repriced interest rates for unmatured Canada Savings Bonds and Canada Premium Bonds – January 2015 Series. Repriced interest rates for unmatured Canada Savings Bonds and Canada Premium Bonds – March 2011 Series. 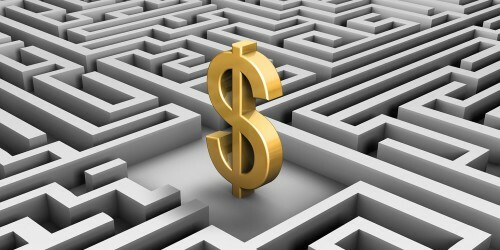 Repriced interest rates for unmatured Canada Savings Bonds and Canada Premium Bonds – March 2012 Series. Repriced interest rates for unmatured Canada Savings Bonds and Canada Premium Bonds – March 2013 Series. Repriced interest rates for unmatured Canada Savings Bonds and Canada Premium Bonds – March 2014 Series. 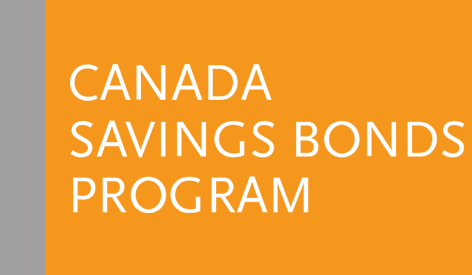 Repriced interest rates for unmatured Canada Savings Bonds and Canada Premium Bonds – March 2015 Series. Repriced interest rates for unmatured Canada Savings Bonds and Canada Premium Bonds – November 2011 Series.